new FN'R Superstar Press Conference! new Firing leads to International Championship Change! new FN'R Superstar Removed From StrangleMania! new President Mac and Jon Spartan to replace Criterion? new BREAKING NEWS: FSW AND MNB TRADE SUPERSTARS! new BREAKING NEWS: FN'R Superstar being sued by PETA! 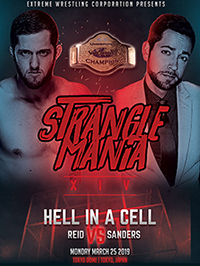 new BREAKING NEWS: StrangleMania Match Confirmed! new Breaking! Petition to ban Tommy Love! new Breaking News: EWC Stable In Bar Fight? new Breaking! Daly City Judge Blocks FSW GM's Restraining Order! new Melon Club in legal trouble? new Paul Clifton coming to Brawl? new BREAKING NEWS: EWC unable to make deal!  new EWC Superstar Leaves FN'R!